We believe good quality dental care is paramount and we aim to make it easy for patients to benefit from it. Our services are private, which allows us to operate without the constraints that many other practices are under. All our staff share the same philosophy of exceptional patient care that is at the forefront of everything we do. 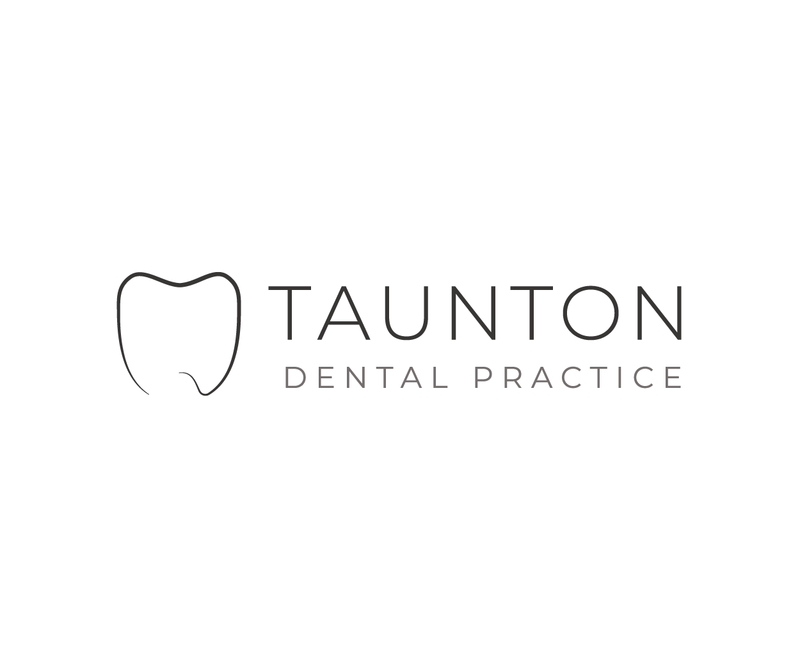 We are really pleased to help people resolve their dental issues.